When you make Bridging your #AmazonSmiles Charity of Choice, Amazon will automatically donate a percentage of your Amazon.com purchase to Bridging. 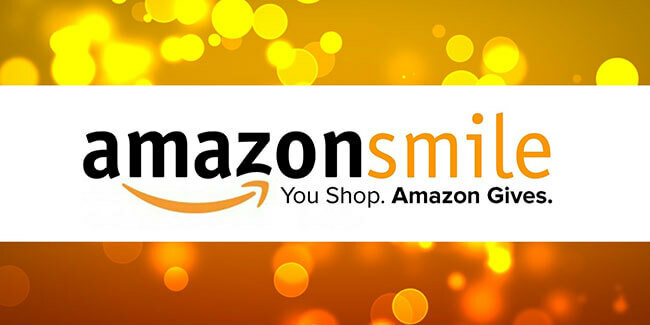 All you have to do is go to www.smile.amazon.com, sign in to your Amazon account and type in “Bridging Inc.” When you do this, you support Bridging every time you shop! With Amazon Smiles, the purchases you make will go to help us #FurnishHomesWithHope. Want to make an even bigger impact? Follow BridgingMN on social media. Amazon regularly hosts Amazon Smiles promotions where you can double, and sometimes triple the percentage of your purchase that goes to Bridging. It’s a small way you can make a big difference in the lives of our clients.